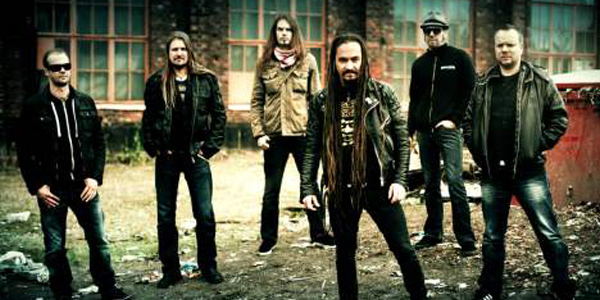 EXTOL: “A GIFT BEYOND HUMAN REACH” VIDEO RELEASED! BLACK SABBATH: “GOD IS DEAD?” VIDEO RELEASED! CHTHONIC: “SUPREME PAIN FOR THE TYRANT” VIDEO RELEASED! 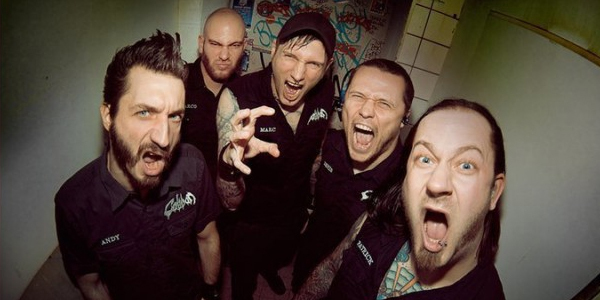 CALIBAN: “WE ARE THE MANY” VIDEO RELEASED! 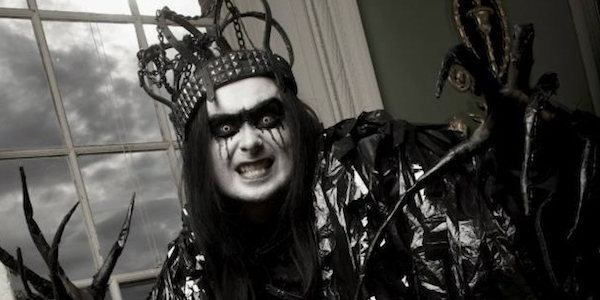 CRADLE OF FILTH: “FOR YOUR VULGAR DELECTATION” VIDEO RELEASED! Last year Cradle Of Filth released their tenth studio album, “The Manticore And Other Horrors,” and have since released the “Extended Claws” reissue, which features 12 unreleased demos and another three videos! It’s Filth OVERLOARD! So are you ready for one of the new videos? Check out the new clip for “For Your Vulgar Delectation” below! Show your parents too! The new Tesseract album, “Altered State,” is out TODAY! 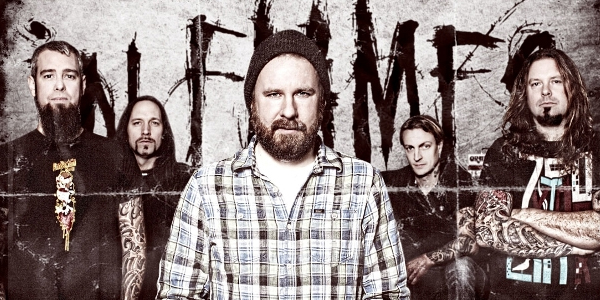 This record is all about the change for the band, and as Amos put it in my recent interview with him, it’s full of musical mind-fucks! As for visual mind fucks, the guys released their new video for “Singularity” today and you can check it out below! This video is INCREDIBLE! HATEBREED: “HONOR NEVER DIES” VIDEO RELEASED!